Lee’s Summit Chiropractor, Brent Heater DC is one of the rising stars in the chiropractic field. Through the power of chiropractic medicine, he is able to naturally alleviate and treat the source of painful injuries and conditions. By combining chiropractic medicine with today’s medical technology, injury rehabilitation is faster and more effective than ever before. Biomechanical conditions, normally treated with dangerous prescription drugs, don’t solve the source of the pain. 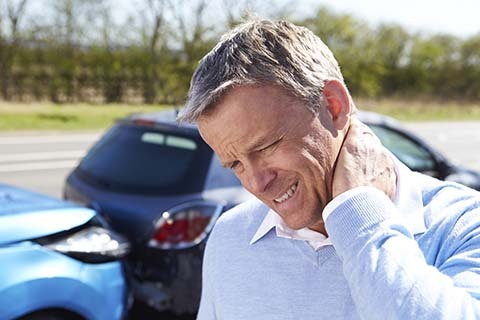 Chiropractic medicine is the safe and effective alternative that treats the source of your pain. Dr. Heater is committed to providing you with the best treatment possible so you can enjoy the quality of life you desire. His goal is to keep patients 100% pain-free and allow them to enjoy their everyday activities and lifestyle. Don’t let pain or injury prohibit you from living life to the fullest. Give us a call or fill out the online appointment inquiry form. We are located at 724 NW Commerce Dr, Lee's Summit, MO 64086. Call us today at (816) 525-3400 to request an appointment. Dr. Brent Heater has been practicing chiropractic medicine in the Lee’s Summit community for over 5 years and is quickly rising to the top of his field. In the twenty-first century, modern chiropractic care is an extremely safe and effective treatment for pain and rehabilitating injuries. Get back to being yourself with our cost-effective treatments. To provide the highest level of excellence in care, and allow our patients to experience a pain-free lifestyle. 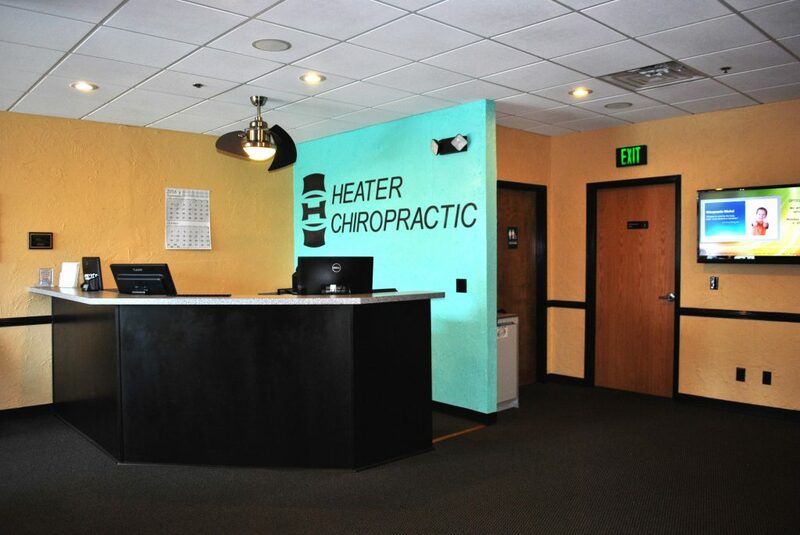 Dr. Heater is a highly-qualified and knowledgeable chiropractor able to accurately diagnose and treat a variety of injuries and conditions. 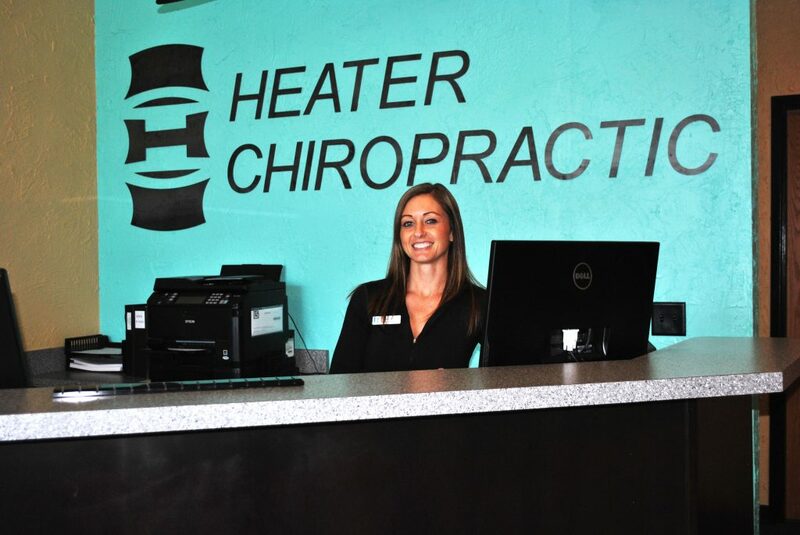 Using the latest diagnostic equipment, Dr. Heater is able to tailor an individualized treatment plan that efficiently and effectively treats the cause of your pain. 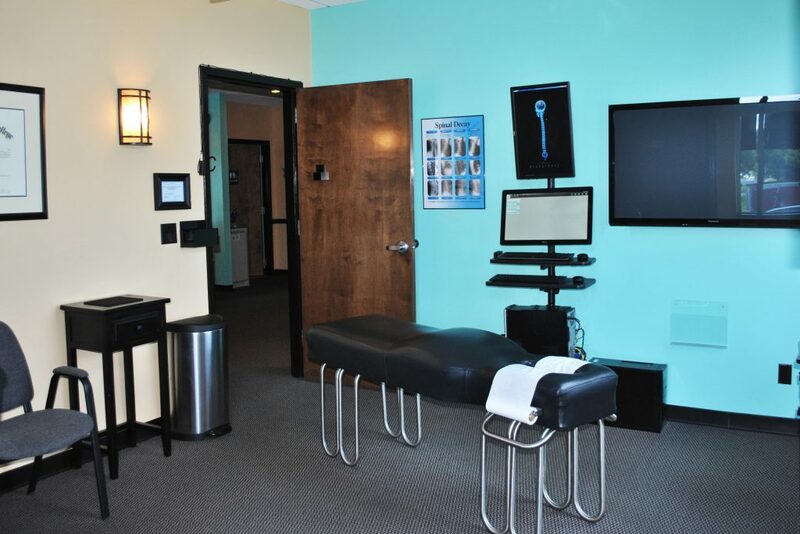 Our clinic uses the most advanced diagnostic equipment available to determine the cause of a patient’s condition. We are also equipped with an on-site digital x-ray machine. This allows us to take high quality images to show the cause of your pain and just how you are progressing during treatment. Scheduling an appointment is quick and easy. Click on the button below to access the online assessment form. The form is a way of gathering your personal information for our system and your way of introducing us to your symptoms. Once we receive your form, we follow up with an appointment that best conveniences you.